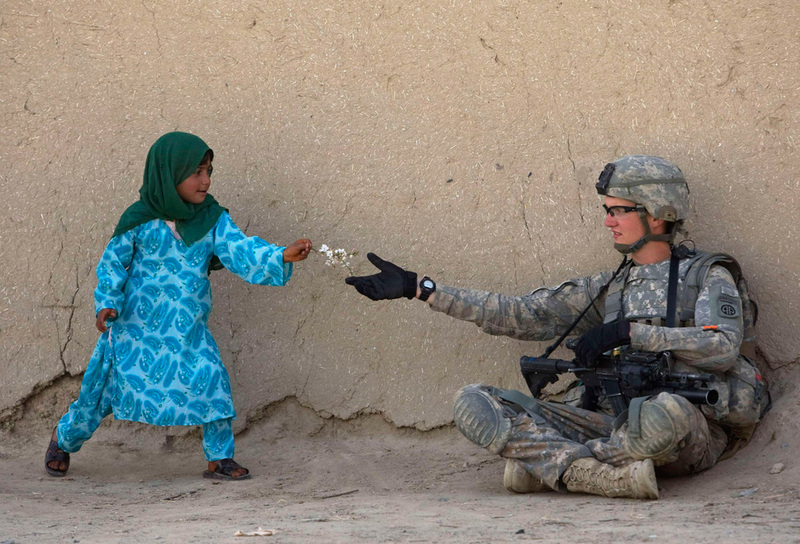 In this picture we are able to see a little girl who is giving a soldier flower. This probably gave the soldier hope and happiness, even if it wasn’t for long. There can be hope, happiness and care all over the world no matter what religion, gender, and race they might be from. “a39_22348225.jpg.” a39_22348225.jpg. N.p., n.d. Web. 3 Mar. 2010. It’s almost certain you won’t. Is the man who thinks he can.